A votre arrivée à l'aéroport de Pangani, vous serez transporté à votre hôtel. 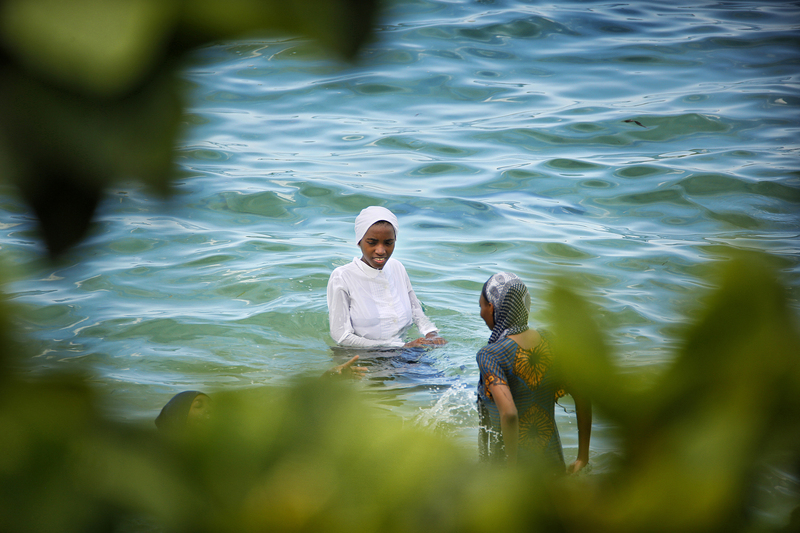 Pangani, located about 55 km south of Tanga, is known for its excellent beaches to the north and those to the south around Ushongo. Infrastructure has been improved in the north and south of the city. Maziwe Island, a small island of white and remote sand, is an ideal place to snorkel and can only be visited when the tide is low. Stay at the resort and leave the hustle and bustle of the daily routine behind. Doze off on a quiet beach with only the sound of the waves or the wind traveling through countless palm trees. Spend hours on the daybed of your private veranda reading that book you’ve always meant to read, or even catching up on your emails. When you’ve had enough relaxation, get excited enjoying the fruits of the harvest from the resort's coconut palms as you sip your freshly made Cocotini at the Rotunda Lounge. There is no need to set foot outside the resort if a replenishing and relaxing holiday is what you are looking for. 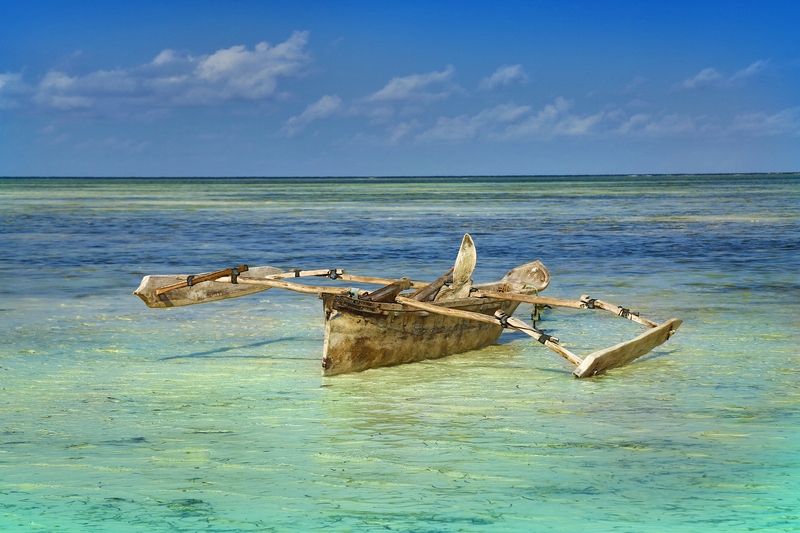 Sadaani is one of Tanzania’s newest national parks and, though relatively small compared to others in the country, it has an enticing location on the shores of the Indian Ocean. It’s quite likely that visitors to the reserve will be treated to sightings of elephant and other wild animals roaming on its beaches, which are among the few remaining green turtle breeding sites on Tanzania’s mainland. Also encompassed by the park is the Wami River, flanked by mangroves and home to hippos, crocodiles and a high concentration of riverine birds. Today you might want to explore the area from game drive starting straight from the lodge in a comfortable 4x4 vehicles. 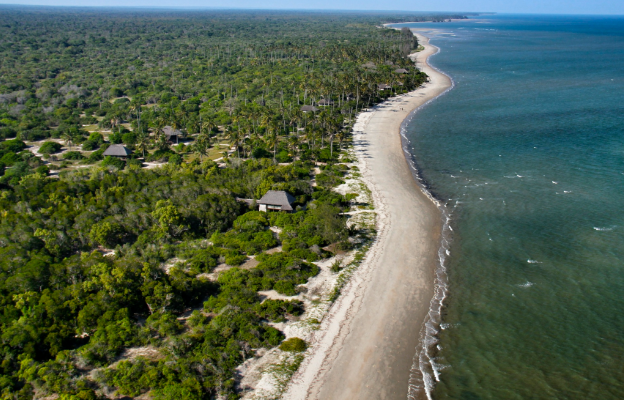 The park is the only coastal wildlife sanctuary of its kind on the eastern coast of Africa and so the game safaris are completely unique. The big four are frequently spotted around the park. The cool ocean is also the perfect place to visit the underwater world. The lodge is able to arrange for guests to set out on a motorised boat to a nearby sandbank where equipped with snorkelling masks and flippers guests could take a swim in the blue crystal clear waters and admire the coral and fish which have found their home in the waters off the beach. After breakfast you will have another day to explore this beautiful beach. Please check with the hotel desk and inquire about the different activities available and their cost. 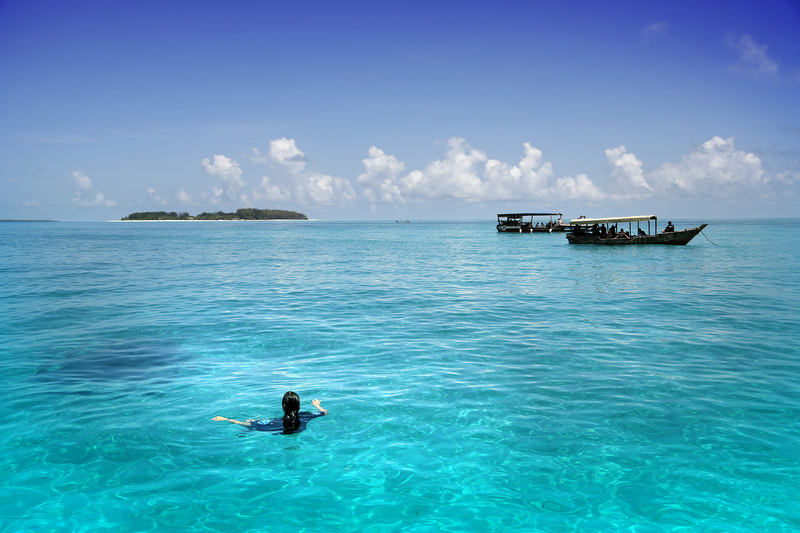 There are some magnificent diving and snorkeling sites around Pangani. Snorkeling packages can be booked directly at the lodge. You will be transfered from your hotel to Pangani airport. Nestled on a remote stretch of coastline between Pangani and Saadani National Park, Kijongo Bay Beach Resort provides the perfect setting for an intimate getaway or a family get together. Located only 30 kilometers from one of the few coastal game parks in the world, the resort offers guests the unique opportunity to enjoy surf and safari all in one day. While the location offers visitors the opportunity to take in a variety of activities, including water sports and historical and cultural tours, the resort itself invites guests to simply indulge themselves in pure relaxation. It is the ideal location to rekindle your relationship with Mother Nature as the daily activities are governed by the comings and goings of the tides and the evenings are defined by the gentle transitions of the lunar phases.